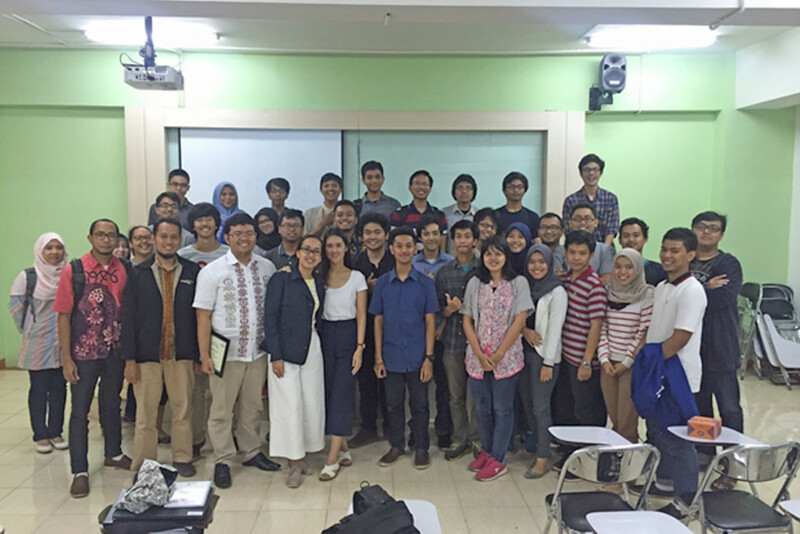 In commemoration of the World Telecommunication Day on 17 May, IEEE University of Indonesia (UI) Student Branch celebrated the creation of the International Telecommunication Union (ITU) and the signing of the first International Telegraph Convention with a Seminar. 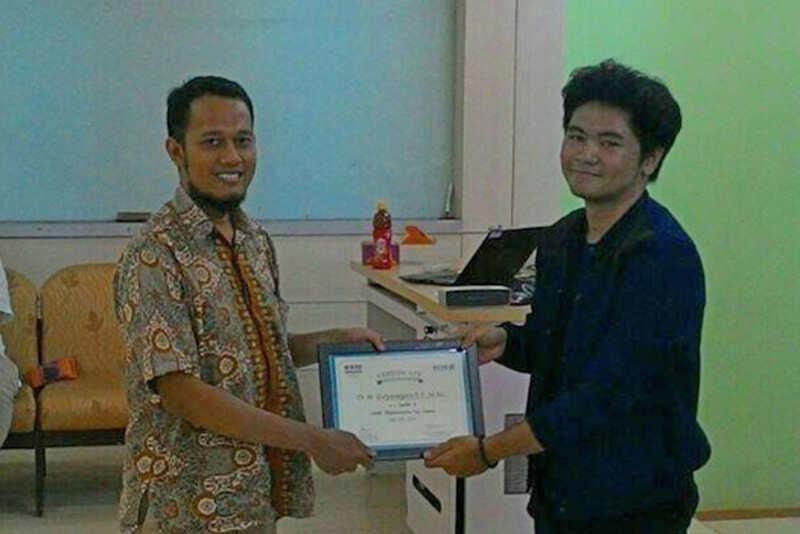 The seminar was a collaboration between the Electrical Engineering Department Telecommunications Laboratory and IEEE Student Branch University of Indonesia (IEEE SBUI), held on Friday, 20 May 2016 in S building, Engineering Faculty, Depok, West Java. The Seminar Invited 3 guests speakers: Dr. Muhammad Suryanegara representing telecommunications from a researcher’s viewpoint, Mayendra Leaz as CDN Solution Engineer at PT. 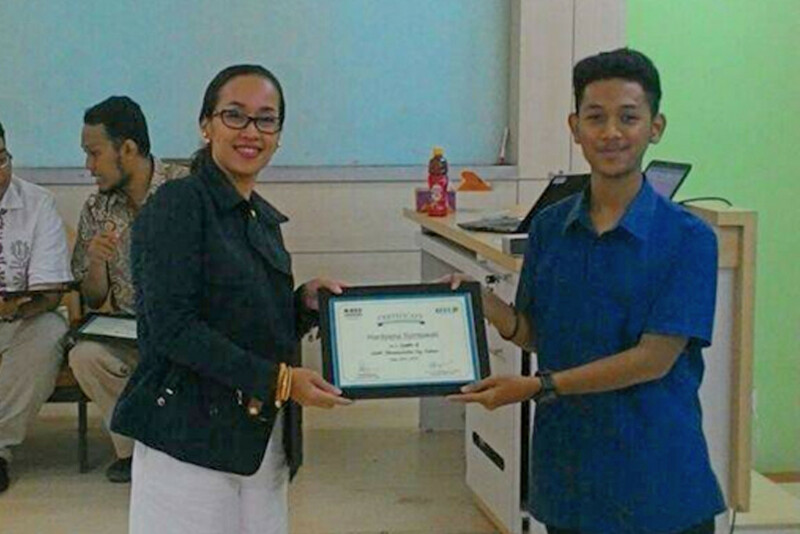 Telekomunikasi Indonesia International, and Hardyana Syintawati as the Vice President of Marketing and Communication Ericsson Indonesia. 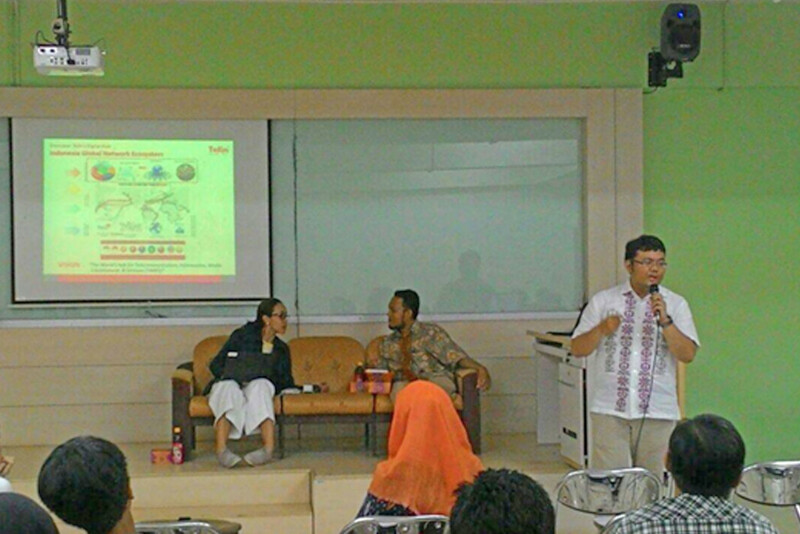 The day where the Seminar was held is also the day of Indonesian National Awakening (Hari Kebangkitan Nasional). The seminar was created in hope that Indonesian engineers can contribute developing the nation through Telecommunications, besides acquiring knowledge from the speakers.